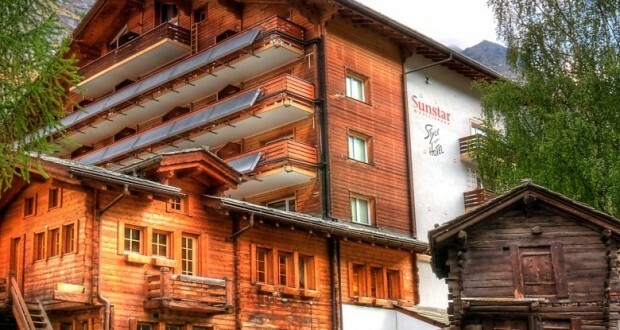 In Zermatt it’s all about the Matterhorn – the symbol of this car-free resort. Our huge skiing area offers you lots of variety, with over 350 km of slopes and impressive panoramic views of 37 other peaks over 4000 metres high. In addition to the numerous mountain restaurants, shops and excursions, our special offers make the Matterhorn village the perfect place for unforgettable and relaxing winter holidays. We are greatly looking forward to welcoming you!